Your schedule, your faculty, your advisory program—these are the extras that make your school unique and competitive. Your programs set your school apart. Explore how to create and build programs that appeal to families and give them an experience they couldn’t have at another private-independent school. Your school schedule should be the best fit for your students and faculty while using available time and space. Your advisory program should thrive as it guides students. Your teachers must be adequately supported in their professional growth, while you still adequately assess their performance. ISM Consultants help you develop your programs and services into true assets that families love. 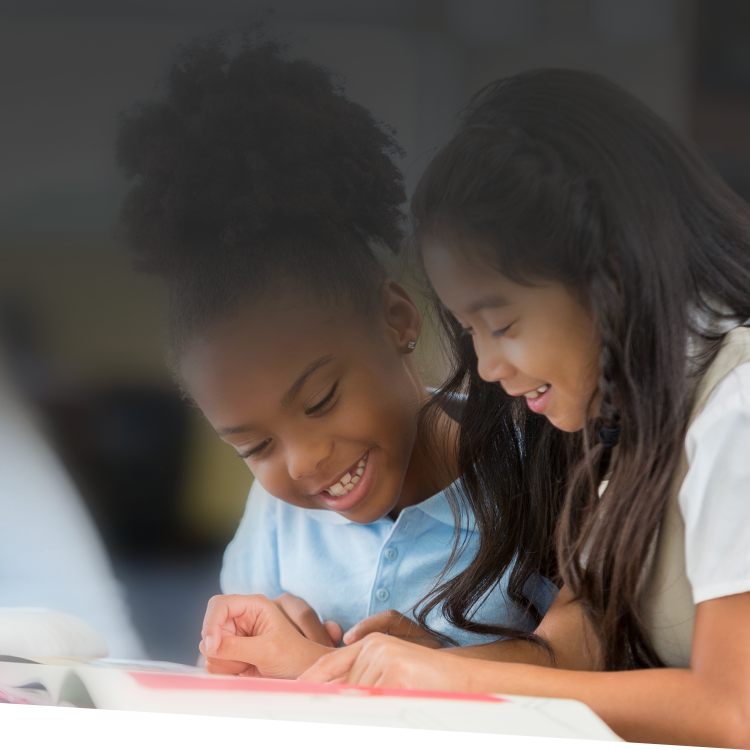 Discover how ISM can help strengthen your school’s academic program strategies. For the school that wants to ensure its schedule is the best fit for its time, space, students, and faculty. Making sure your schedule fits your school’s mission is one of the most economical and effective ways to improve overall quality. With students at the center, ISM’s approach works to eliminate obstacles; make the most of time, space, and personnel; create opportunities to expand programs (for example, advisory and faculty collaboration); and increase student performance, satisfaction, and enthusiasm. An improved schedule can optimally support academics, cocurricular programs, and teachers' planning needs. For the school that wants to help its teachers transition effectively to a new schedule and create engaging, student-centered classes. Before you create a new schedule, help your teachers prepare for the change. Support teachers in imagining how to create expanded opportunities for student-centered learning with a customized program that meets your school’s specific needs. Help your teachers achieve a comfort level with various strategies to plan an engaging, extended-period class. This service also helps you develop in-house teacher mentors who will continue to train and support fellow teachers in the future. For the school that wants to create a new advisory program or strengthen its current offerings. Gain the tools to develop and grow an advisory program that supports your school’s mission and values, meets the needs of your middle or upper school students, and capitalizes on your faculty's strengths. This consultation helps you define and clarify the advisory program mission, advisor roles and priorities, and program layout. It also helps you create a customized plan for ongoing advisor professional development and address issues particular to your school. For the school that wants to develop a great faculty that delivers the mission with excellence to ultimately increase student performance, satisfaction, and enthusiasm. School environments that are growth-focused, student-centered, and mission-based trust in faculty professionalism to ultimately support a healthy school culture. Help your teachers grow and develop through three key focus areas: onboarding, growth and renewal, and evaluation. By supporting teachers, the school supports students and helps ensure the institution’s long-term growth and success. I so appreciate ISM's unified, well-reasoned vision for effective school management. I look forward to encouraging more colleagues to use ISM programs—for my colleagues' sake, my own sake, and most of all for the benefit of our students.